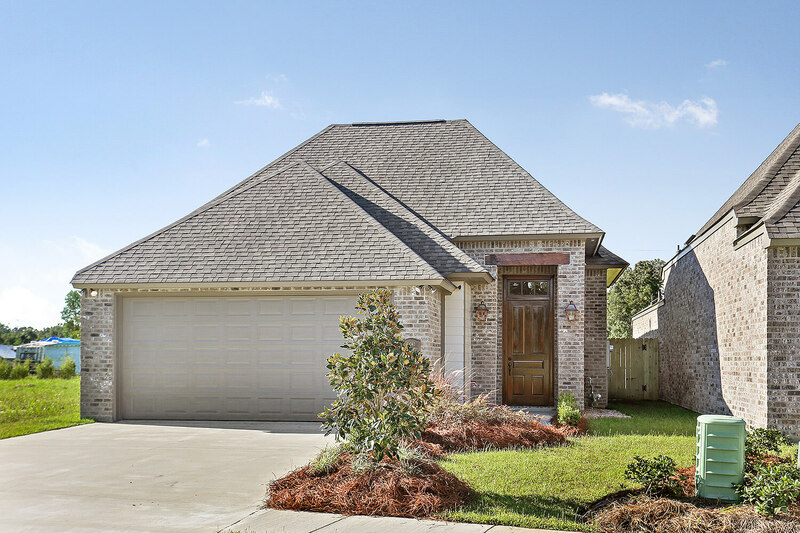 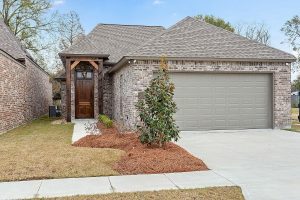 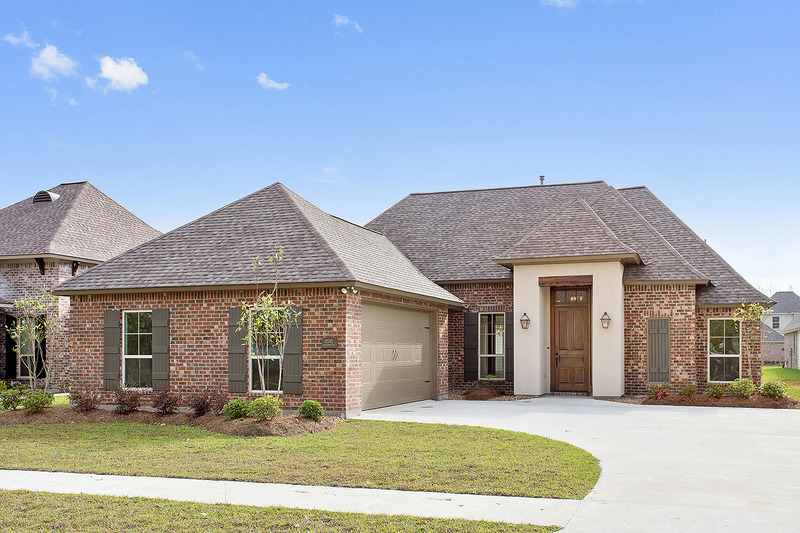 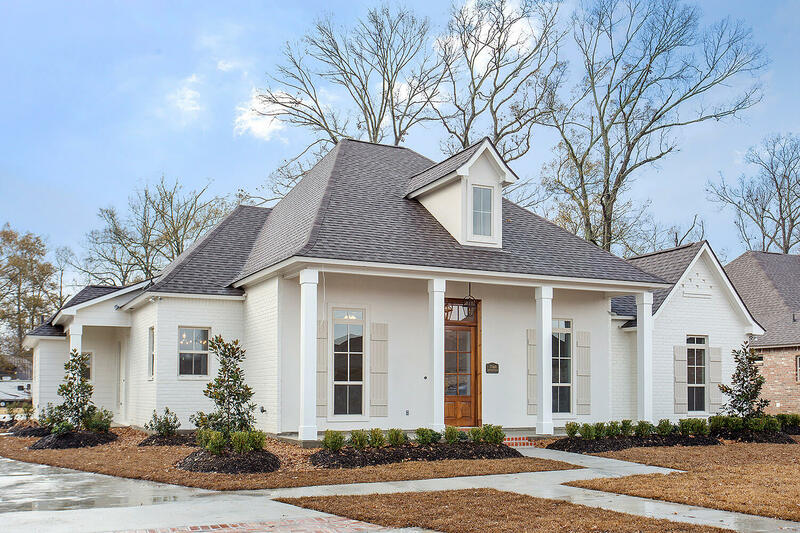 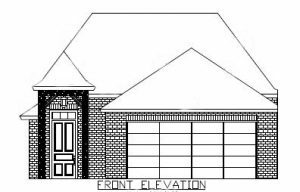 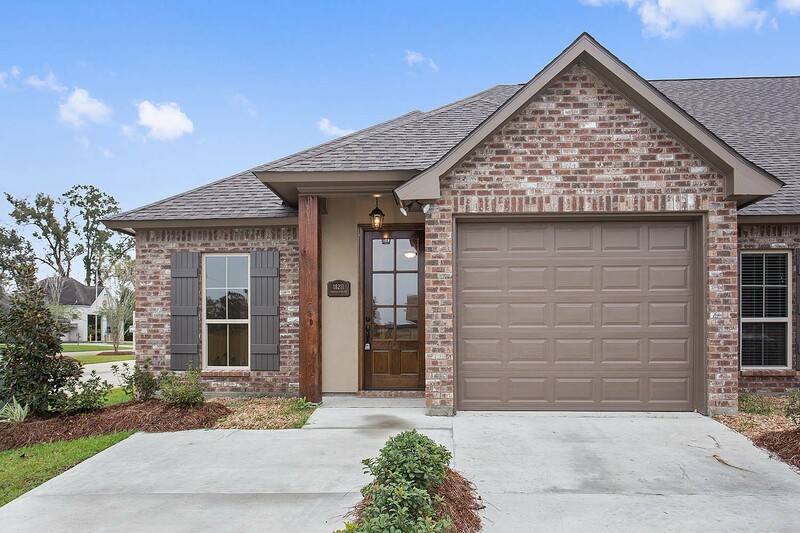 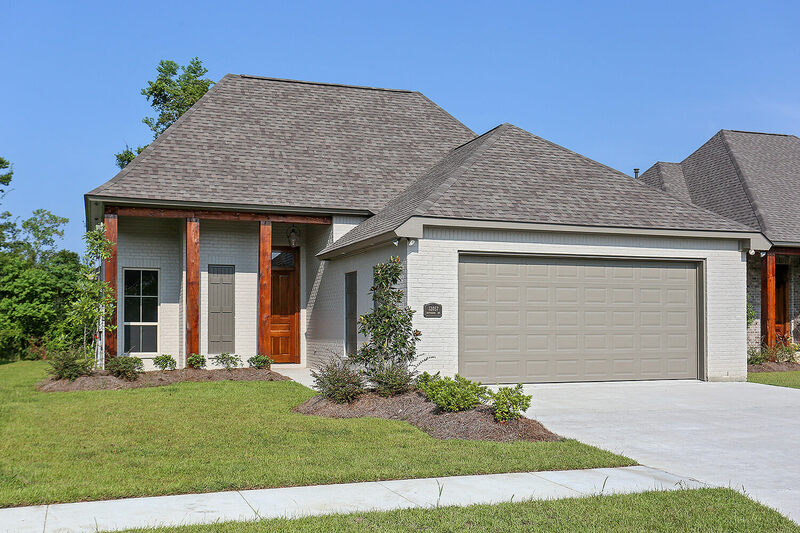 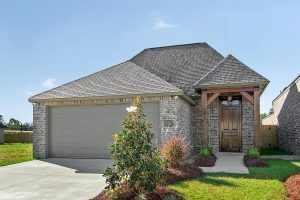 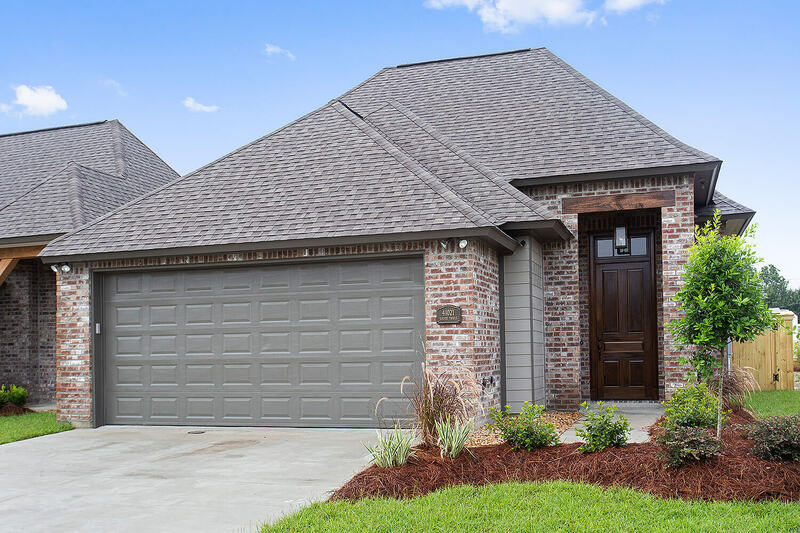 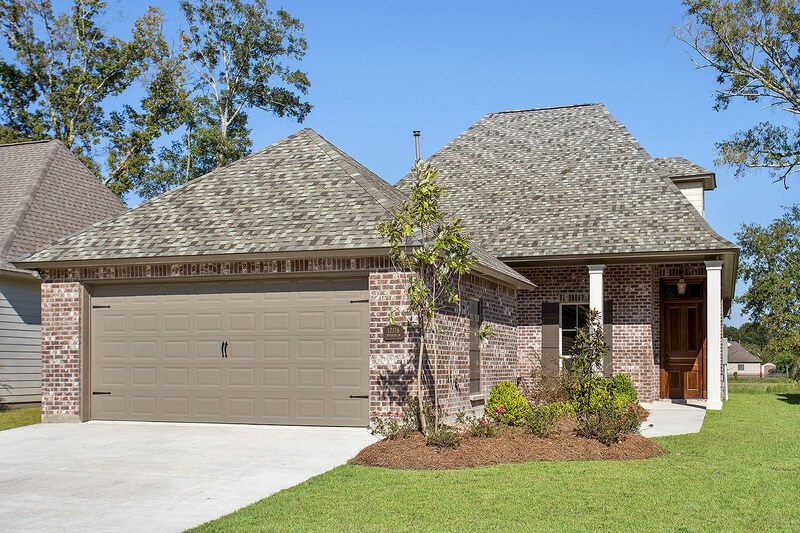 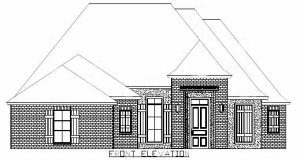 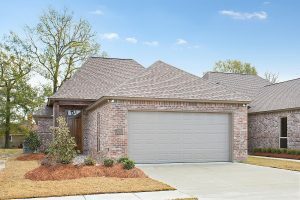 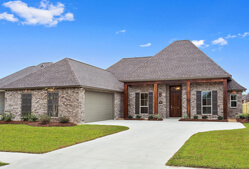 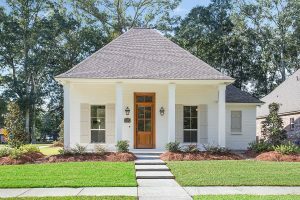 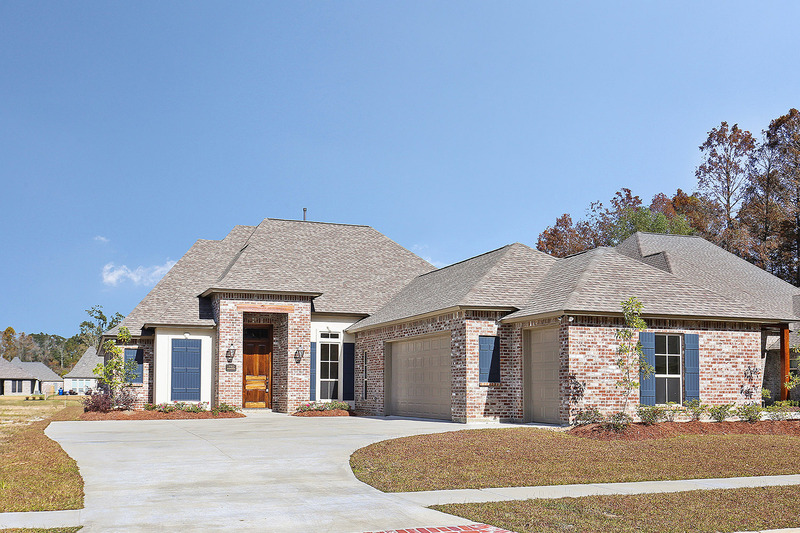 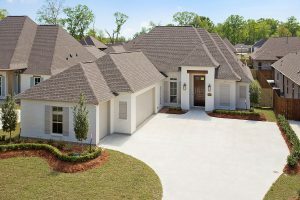 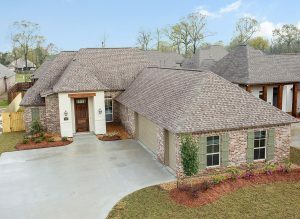 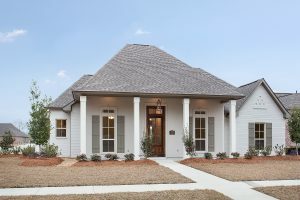 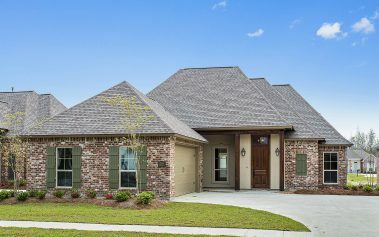 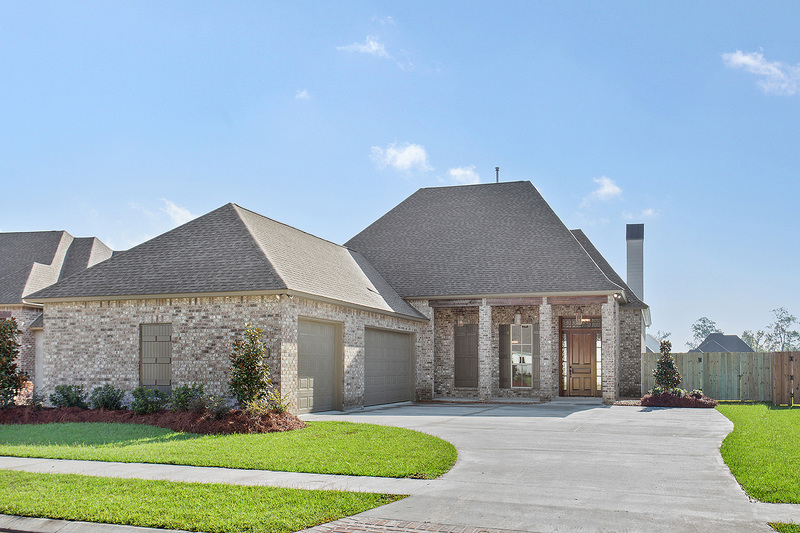 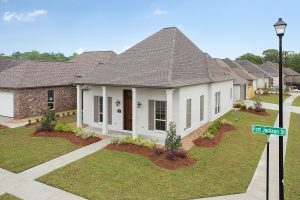 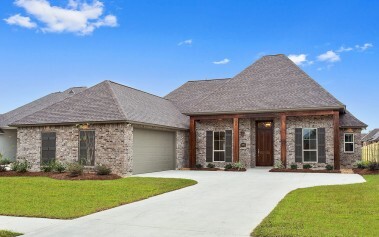 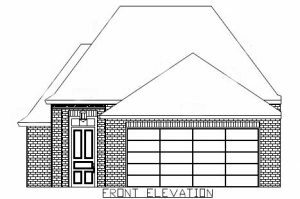 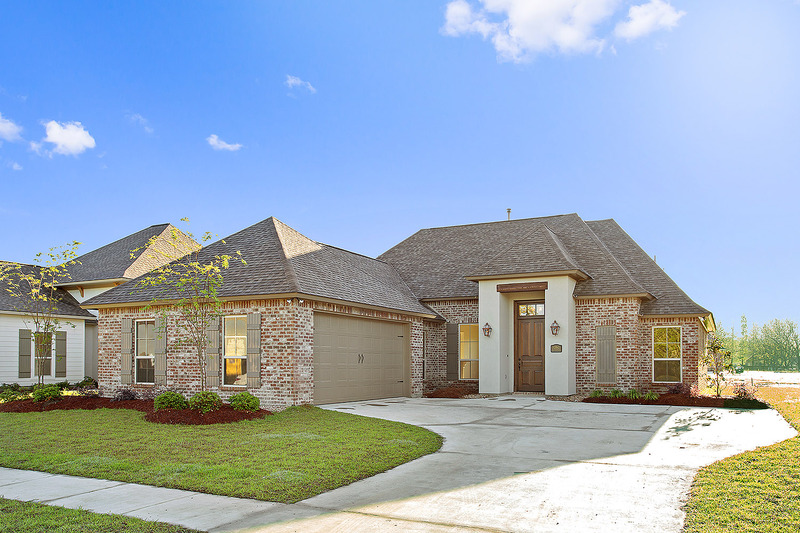 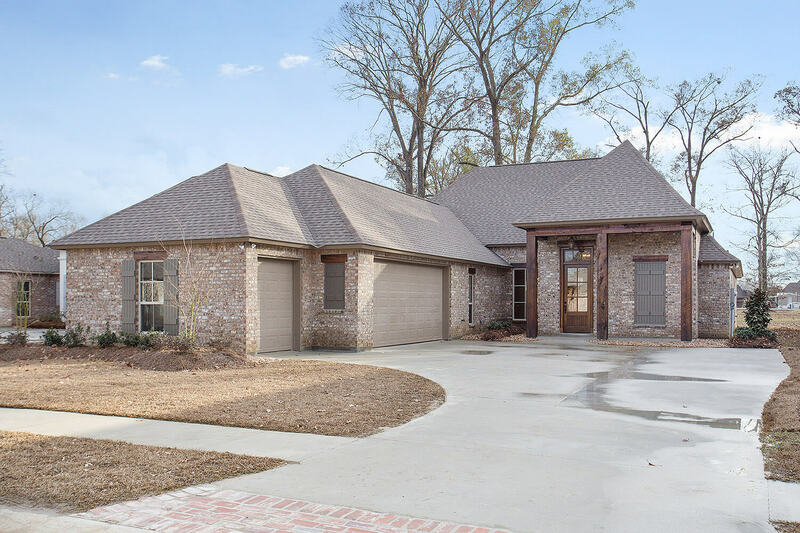 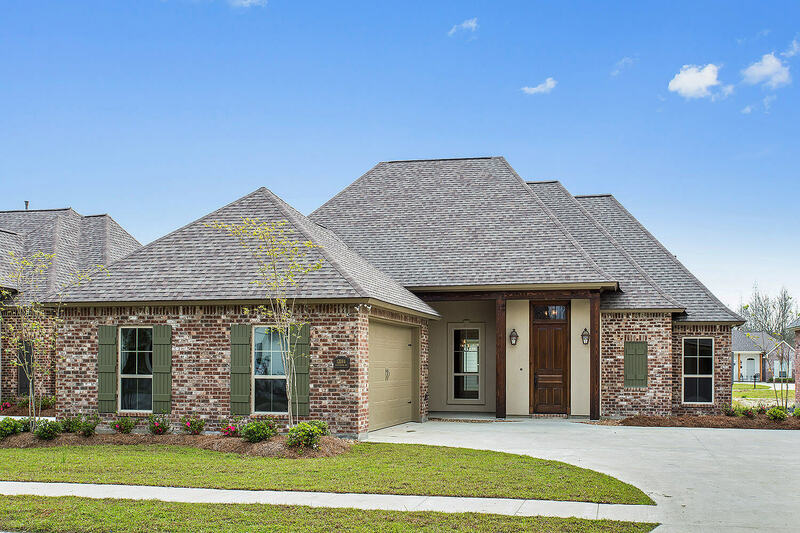 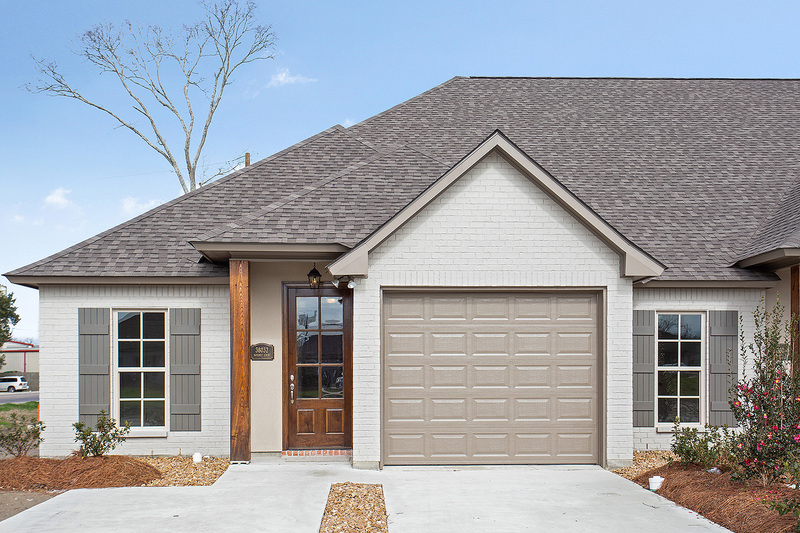 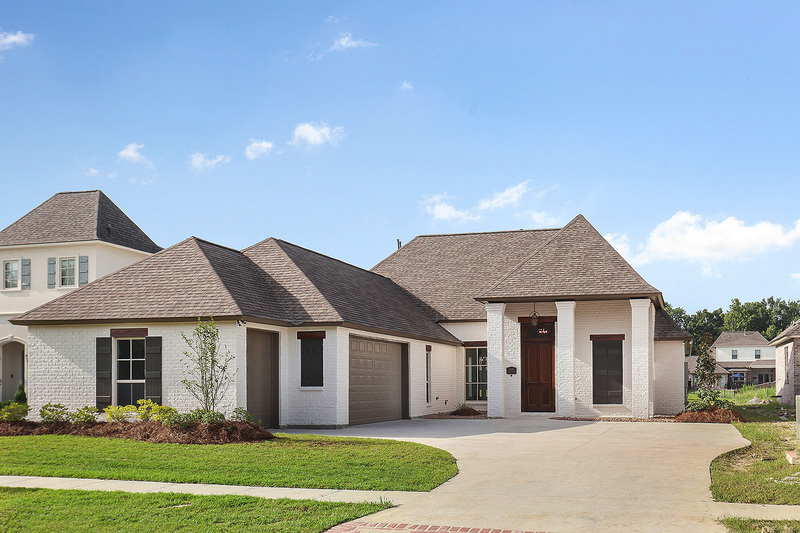 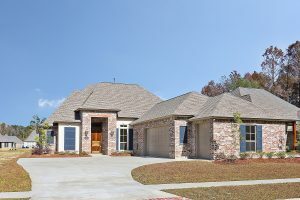 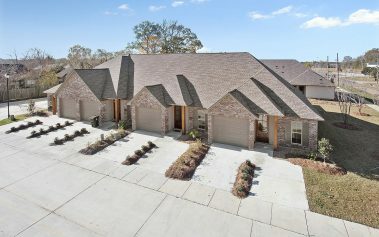 Corbin Ladner Custom Homes has built hundreds of homes in the Ascension Parish area and we let our reputation and quality of construction speak for itself. 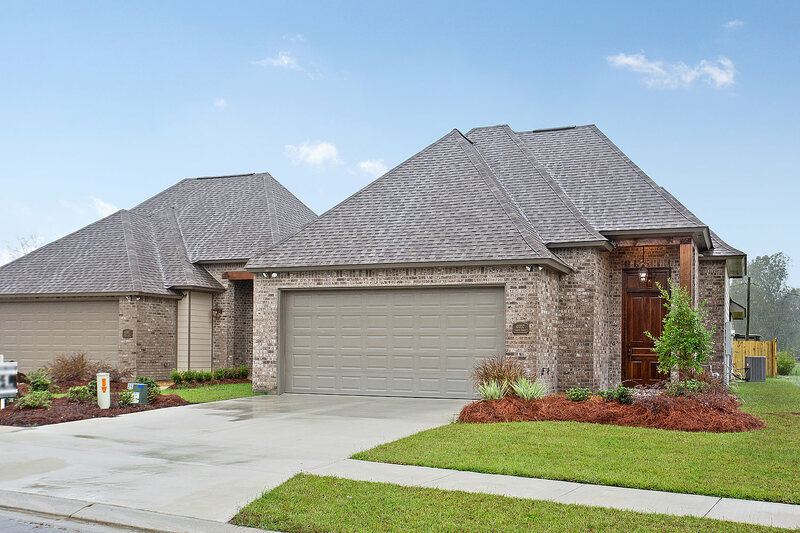 Our homes are built with intelligent architectural design where your space is inviting to others and comfortable to you. 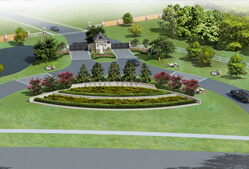 Design details start with raw material selections and finish with custom craftsmanship throughout. 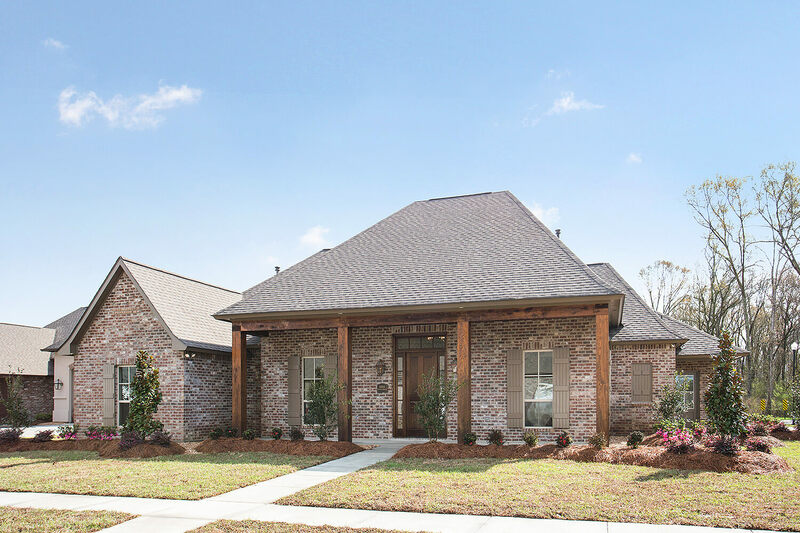 A few distinctive details include custom mill work, cypress beam accents, extraordinary wood accent ceilings and site finished wood flooring. 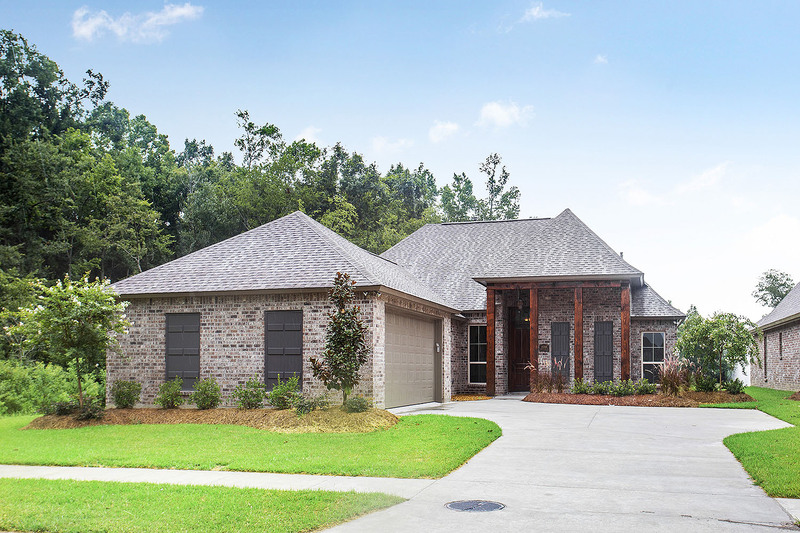 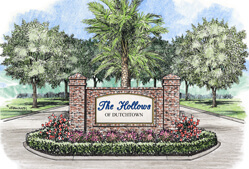 We believe in building relationships with the people who have entrusted their dream homes to our expertise. 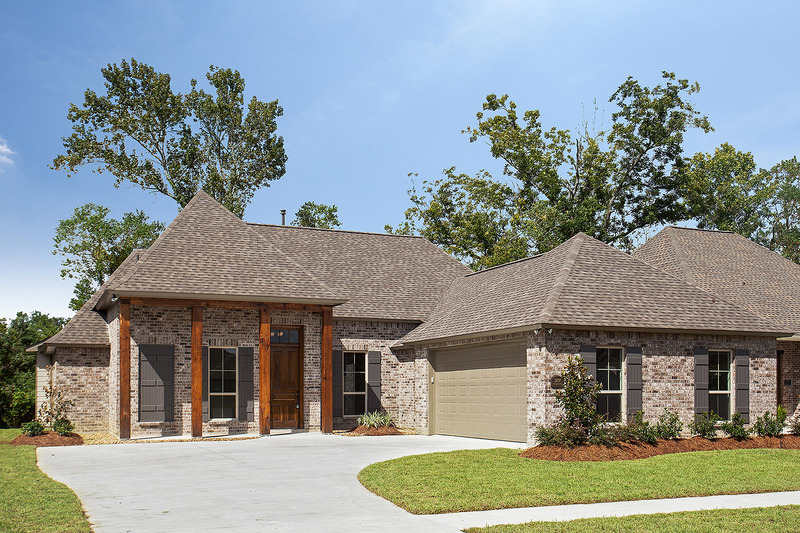 Our commitment to ultimate customer care has not only earned us a name in the home building industry, but it has also generated a remarkably high level of customer satisfaction. 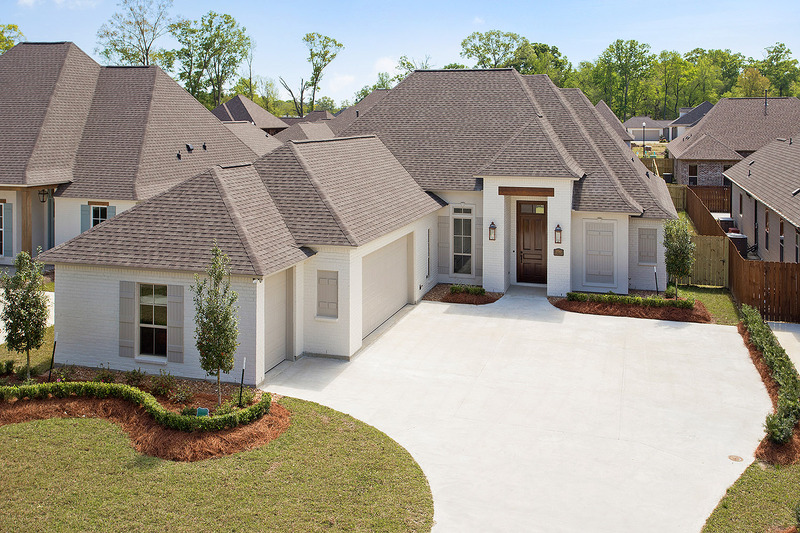 This satisfaction is communicated to us directly when clients come to us through recommendations from their friends and family. 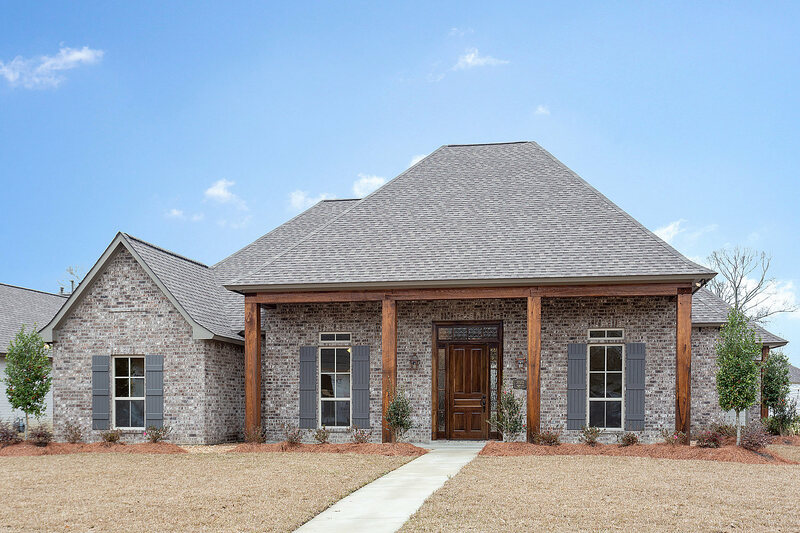 Our commitment to providing clients with quality construction and innovative design along with our dedication to the highest level of customer satisfaction are the trademark of our company. 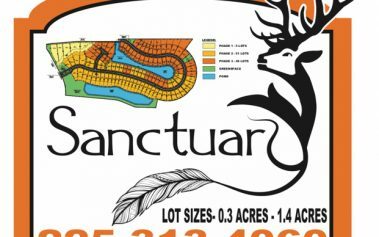 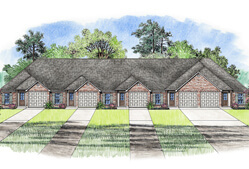 Corbin Ladner has also started a Land Developing Division and currently has new communities being developed. 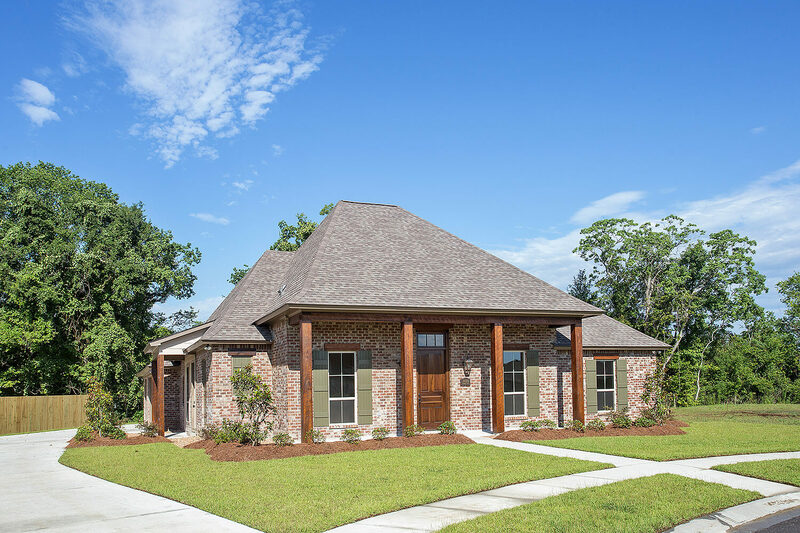 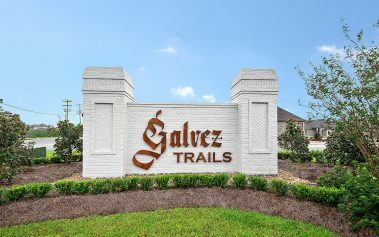 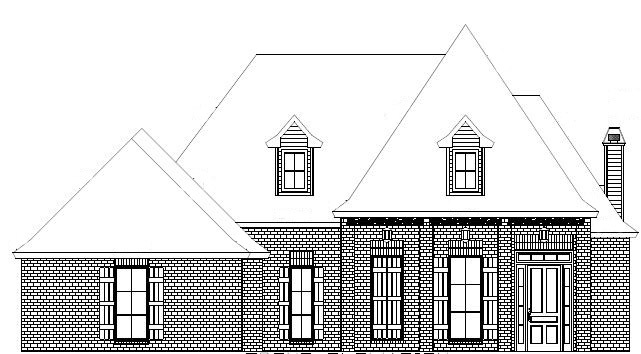 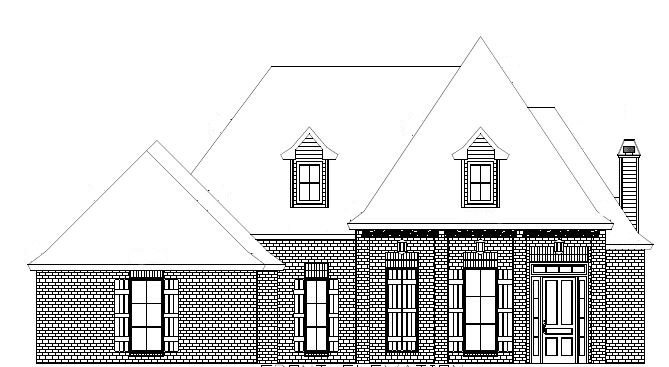 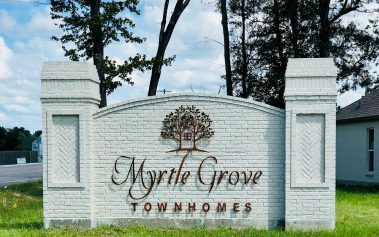 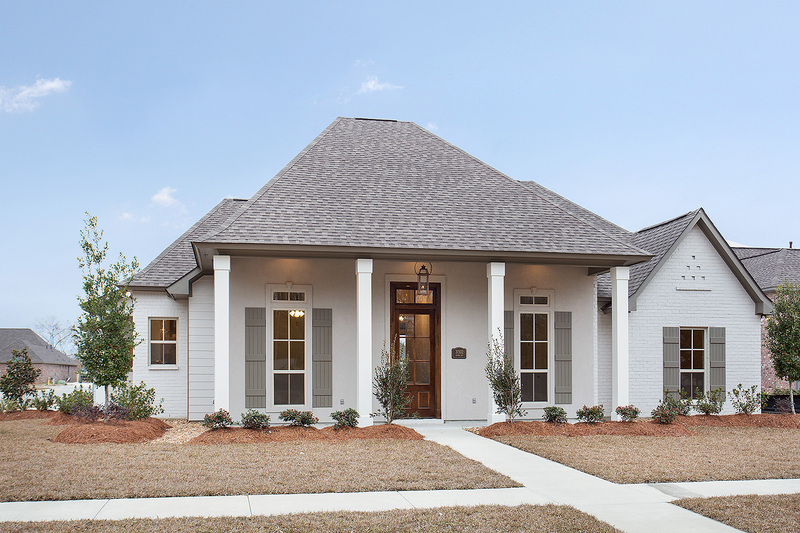 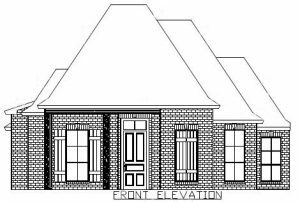 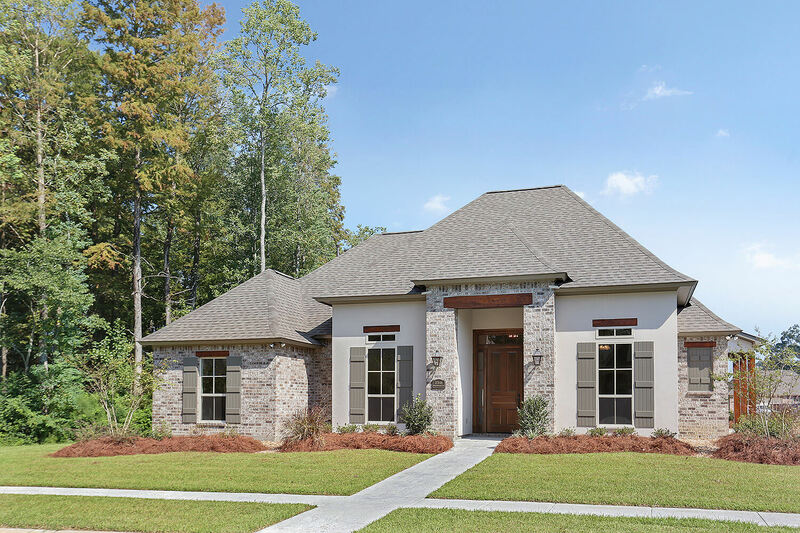 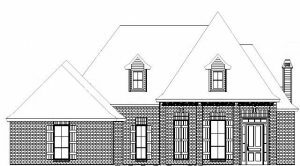 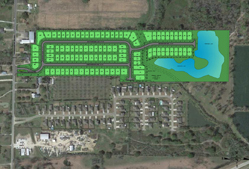 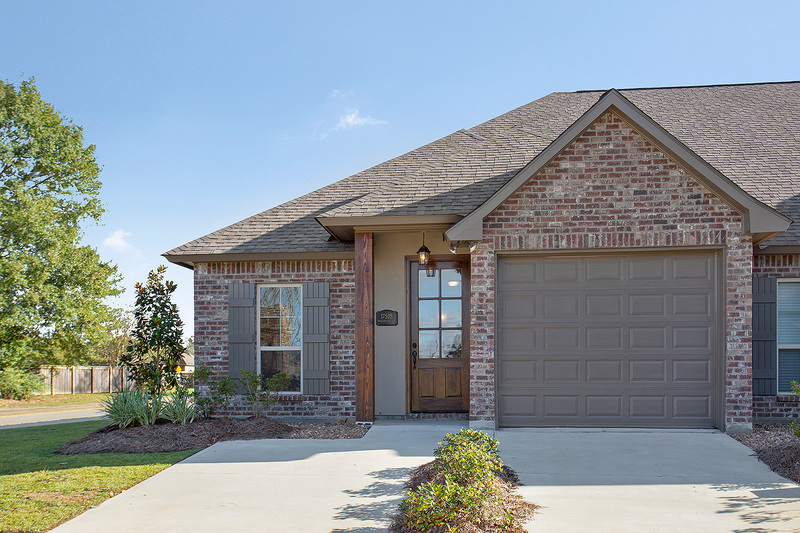 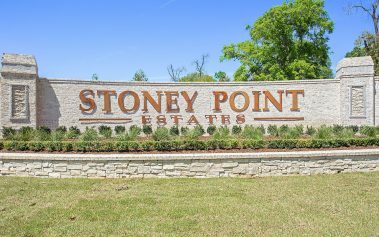 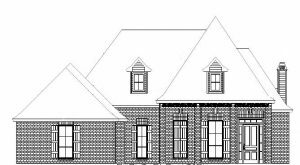 As a resident of Ascension Parish, Corbin's plan for smart growth features lead to highly desirable custom home communities for the Parish. 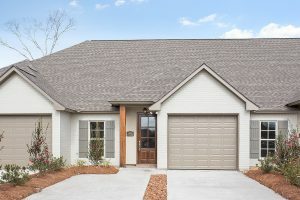 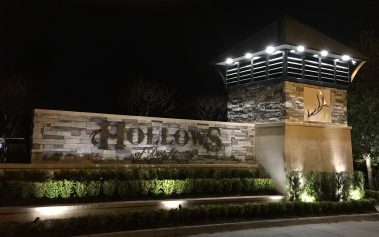 "Built for Families, Built for Life"
Corbin Ladner has also started a Land Developing Division and currently has new communities being developed. 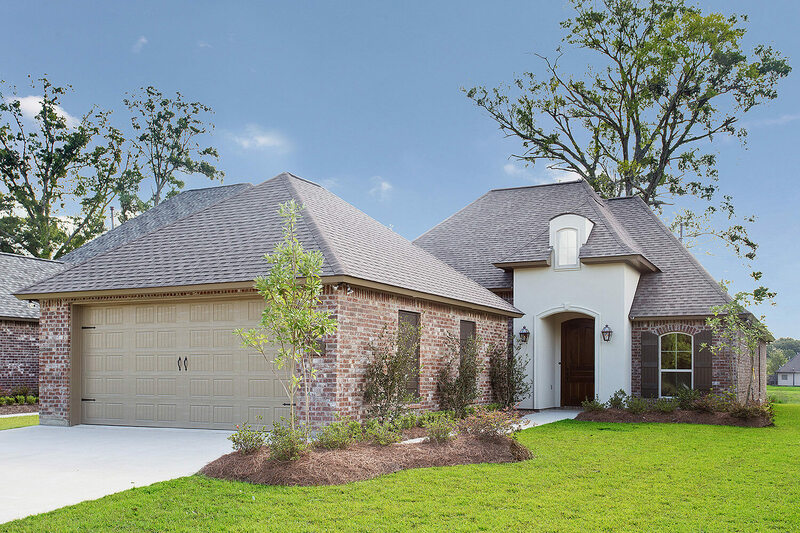 As a resident of Ascension Parish, Corbin’s plan for smart growth features lead to highly desirable custom home communities for the Parish.